Interworld Electronics introduces a new range of standalone data loggers designed to continuously record shock events during goods transportation. 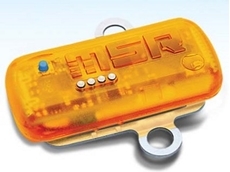 Interworld Electronics has introduced a new range of shock and vibration data loggers from MSR Electronics GmbH. 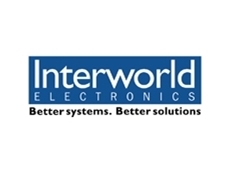 Interworld Electronics introduces a new advanced mini data logger in a compact thumb-sized design. An updated version of the MSR145 compact data loggers, the new range features five internal sensors, four analogue inputs and user-friendly software. 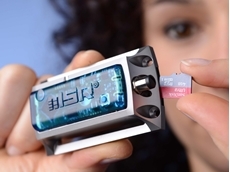 Analogue inputs allow the connection of external third-party sensors for specialised measuring tasks such as measurement of CO2, conductivity or pH. The analogue inputs also feature an alarm output and an input for starting and stopping data recording. If required, the external sensors can be powered by the logger's internal battery. The MSR145 can be factory configured to meet user specifications with a range of internal sensors including 3-axis acceleration, temperature, humidity, air and fluid pressure, and light sensors. 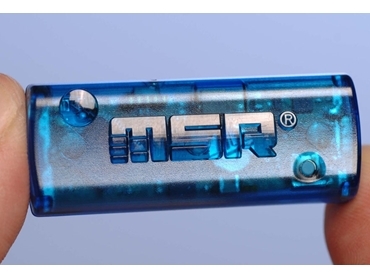 The MSR145 data loggers are available in a standard IP60 housing or an IP67 waterproof housing. A choice of 260mAh or 900mAh batteries and optional memory expansion slot provide additional flexibility. The new MSR145 data logger records over two million measured values or up to a billion measured values with an optional microSD card. All measured values can be rapidly transferred to a PC or laptop via the USB interface for data analysis.